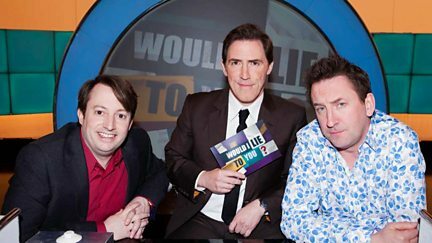 With guests Ed Byrne, Micky Flanagan and Jack Whitehall. Griff Rhys Jones finds a Spirit Yacht which he thinks would be perfect for the parade. 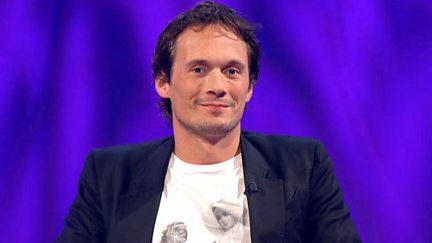 A stand-up show recorded in front of a sell-out audience at the Hammersmith Apollo. 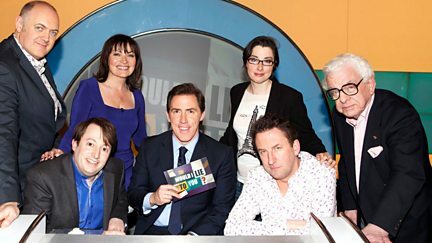 Rob Brydon hosts an episode of unseen material from the panel show. 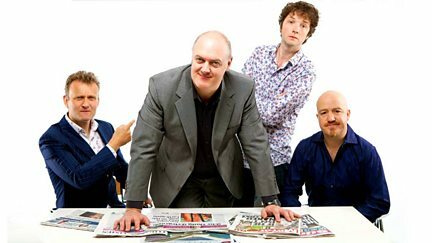 Sandi Toksvig, Al Murray, Dara O Briain and Alan Davies face some taxing questions. 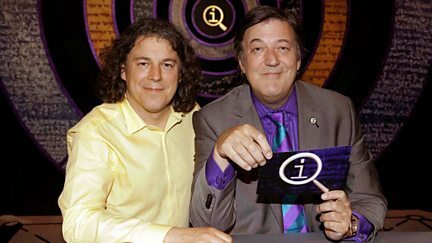 With Sandi Toksvig, Al Murray, Dara O Briain and Alan Davies. 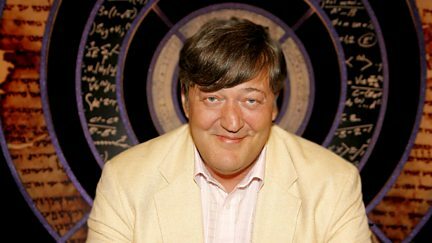 Lorraine Kelly, Dara O Briain, Barry Cryer and Sue Perkins join the regulars. 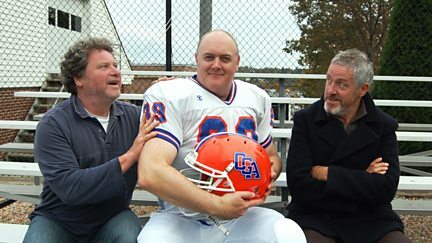 The four candidates face a gruelling interview process, and Lord Sugar picks his partner. 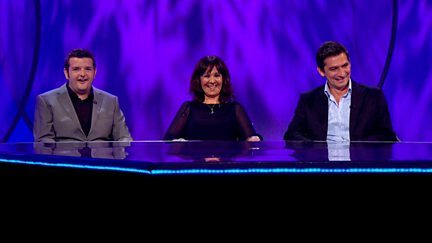 Sarah Willingham, Mark Frith and Ed Byrne analyse the latest Apprentice developments. 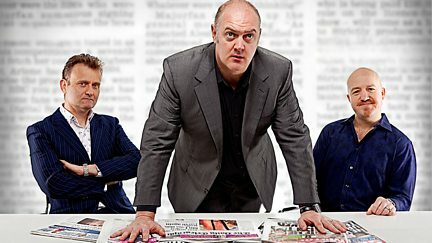 Dara O Briain and the team present a special edition of the topical quiz. 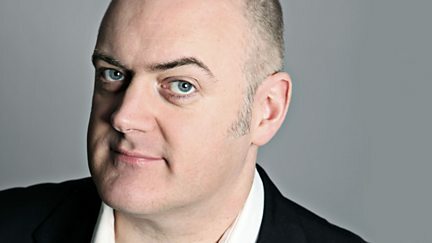 Dara O Briain shares his theories on how to become a winning Apprentice candidate. 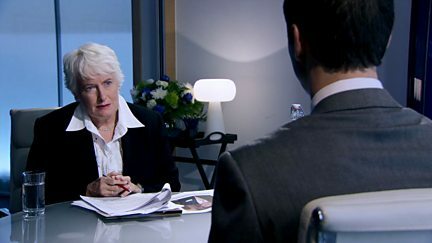 Finding out what went wrong are a panel of Apprentice fans including comedian Ruby Wax. 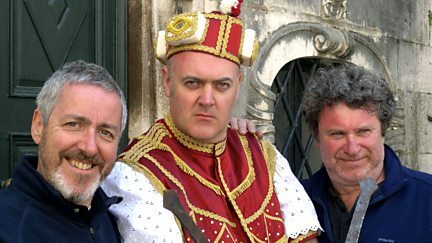 Griff Rhys Jones, Rory McGrath and Dara O Briain are thrown into Gondola practice. 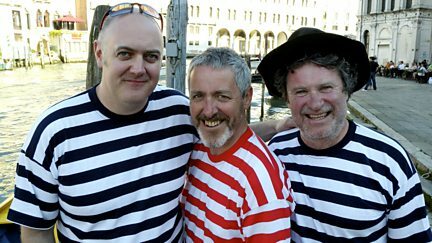 Griff Rhys Jones, Rory McGrath and Dara O Briain explore the Adriatic, heading to Venice. Creating a new free magazine leads to one person being edited out of the competition. Dara meets the second eliminated candidate, plus Sean Lock, Tara Bernerd and Jane Moore. 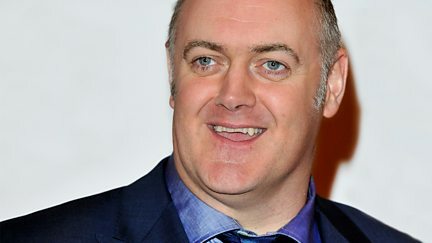 Dara O Briain hears from the first eliminated candidate. 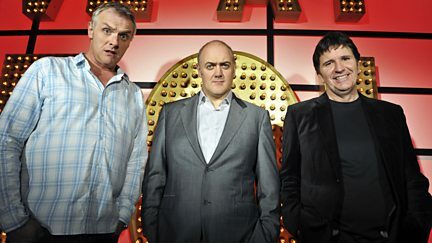 Dara O Briain presents sets from Greg Davies and Stewart Francis.